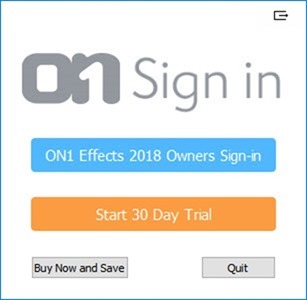 On1 Effects 2018 is a tool which helps users to apply effects to their photographs with just one click. 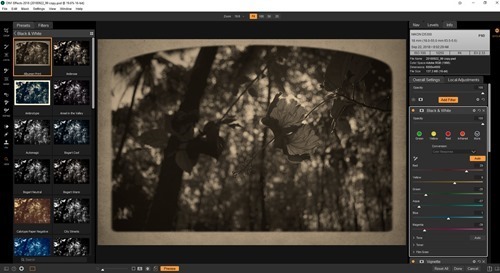 It have so many inbuilt presets and filters for easy usage. On1 effects can be added as a plug-in to Adobe Lightroom or Adobe Photoshop or it can also be used as a standalone application. 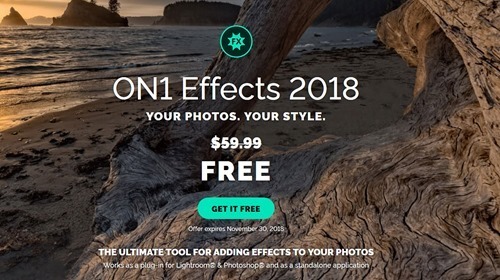 On1 is giving away On1 Effects 2018 for Free for the NPhoto readers, the license will cost $59.99 otherwise. 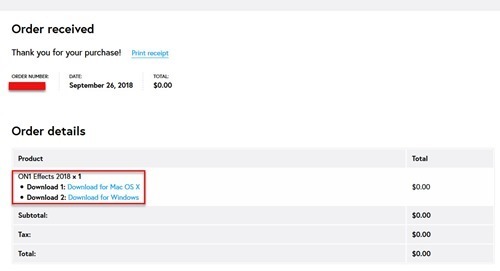 This offer expires on November 30, 2018. On1 Effects 2019, that is the latest version of the product will be released during 2018 November too. If you want to upgrade this version to the latest you will get a discount of $20.